Groupe PSA has a long term partnership with the CK Birla Group in India. This partnership includes two joint venture agreements. Under the first agreement, the PSA Group will hold a majority stake in the joint venture for the assembly and distribution of PSA passenger cars in India. And under the second agreement, a 50:50 joint venture is formed between the PSA Group and AVTEC Ltd to manufacture and supply powertrains. Production sites for vehicle and powertrain assembly will be located in Tamil Nadu State. 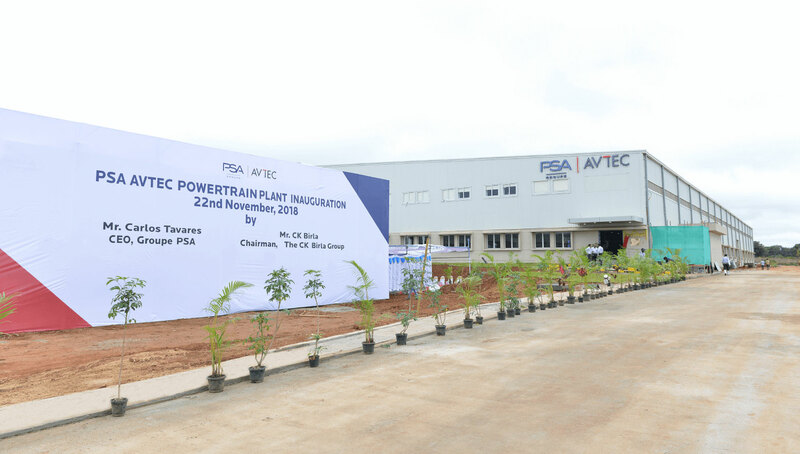 Powertrain plant at Hosur, Tamil Nadu will meet the needs of the domestic market and global manufacturers, with a planned capacity of 300,000 gearboxes and 200,000 engines annually. 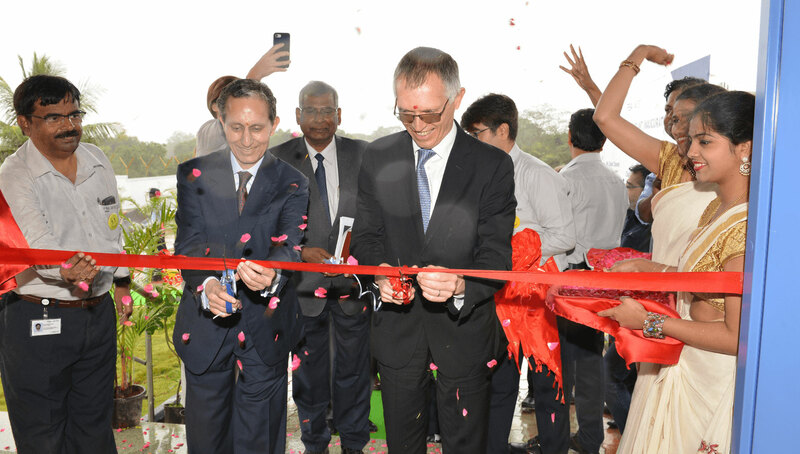 As part of our quest to set up a complete ecosystem in India, we have commissioned a state-of-the-art car manufacturing facility in Tiruvallur 54 kms north of Chennai, which will roll out the first ‘Made in India’ Citroën in 2021.